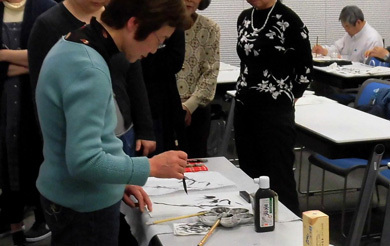 How to draw ink paintings · Why do not you start full-fledged ink painting? From the entrance to ink paintings to the flowers and landscapes of the four seasons, it is a classroom where you can learn happily. 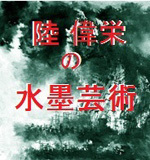 Recommended for beginners of ink painting and those who want to learn by hobby! 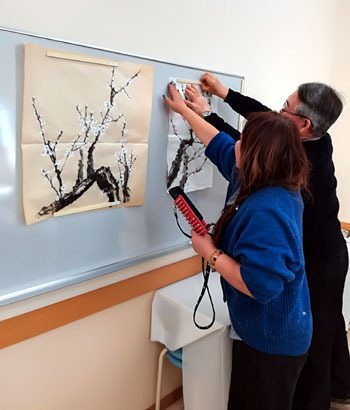 · The first 30 minutes will learn about the differences between Japan and China in ink painting and the history of ink painting. · For the first time, you will experience bleeding and shading of paper, how to use brush, how to draw out lines, texture of lines, paper for ink painting (pencil paper). · I will draw bamboo etc of ink painting. 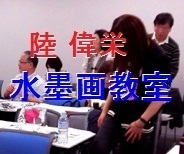 ◎ 4 minutes from the Terminal Marunouchi Line "Nishi Shinjuku Station"
◎ Small group guidance carefully! ◎ Tour / Experience OK! 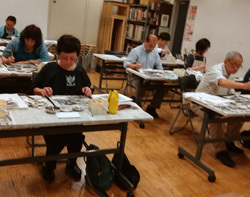 ● From beginners to advanced people, is a painting classroom that learns happily! ● I will keep guidance making full use of the individuality of each student. 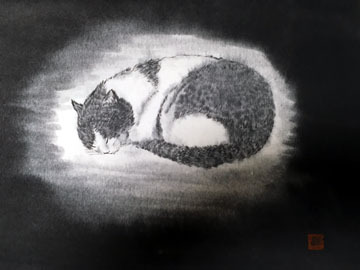 How to draw ink paintings · Why do not you start full-fledged ink painting? From the entrance to ink paintings to the flowers and landscapes of the four seasons, it is a classroom where you can learn happily. 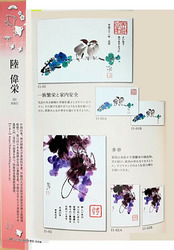 Recommended for beginners of ink painting and those who want to learn by hobby! 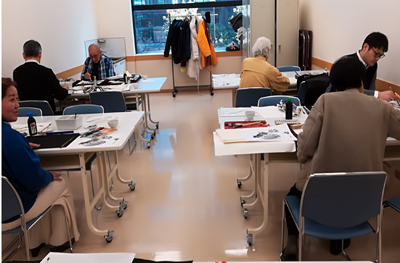 In case · The first 30 minutes will learn about the differences between Japan and China in ink painting and the history of ink painting. · For the first time, you will experience bleeding and shading of paper, how to use brush, how to draw out lines, texture of lines, paper for ink painting (pencil paper). 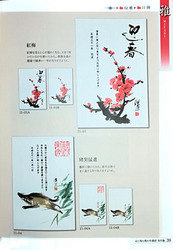 · I will draw bamboo etc of ink painting. 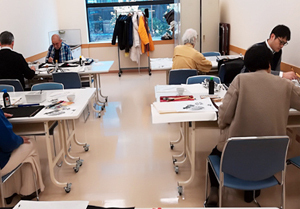 In case ■ Nishi-Shinjuku classroom ● Practice Day 1st and 3rd Saturday (twice a month) ● Time: 10: 30-12: 30 (2 hours) ● Place Nishi-Shinjuku Culture Plaza ◎ 4 minutes from the Terminal Marunouchi Line "Nishi Shinjuku Station" ● Membership fee: 4,968 yen (other teaching materials cost: 330 yen) ● Lecturer Lu Chouei (Instructor, The University of Tokyo Broadcasting Inkjet Painting) ● Phone 03-5338-6711 Details> Nishishinjuku Culture Plaza ■Koshigaya classroom ●Date: 2nd and 4th Saturday 13: 30 ~ 14: 30 ●Access: Parking (3 hours free) Tobu Isesaki Line "Koshigaya" 5 minutes on foot ●Location: 1-16-6 Koshigaya, Koshigaya-city, Saitama Prefecture ALCo Koshigaya shopping square underground floor ●Inquiries: TEL: 048-965-9511 ◎ Small group guidance carefully! ◎ Tour / Experience OK! 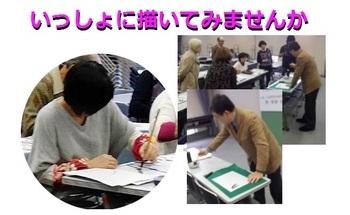 ● From beginners to advanced people, is a painting classroom that learns happily! ● I will keep guidance making full use of the individuality of each student.